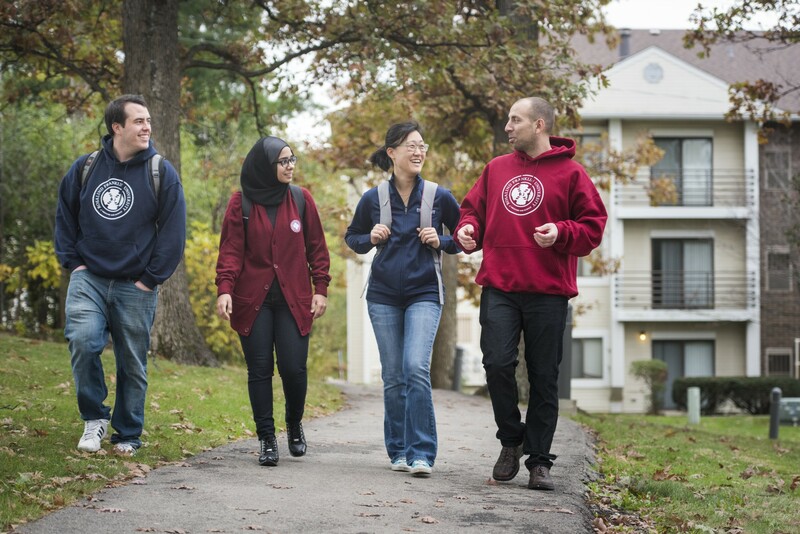 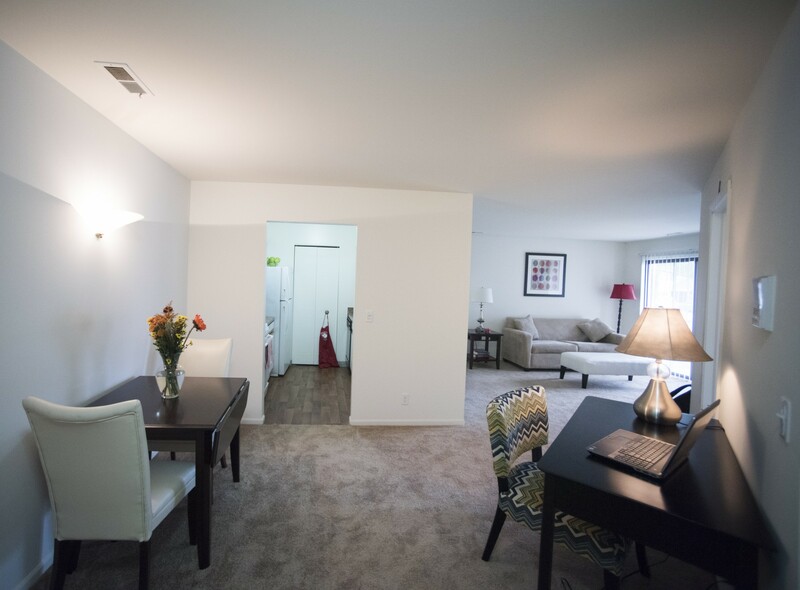 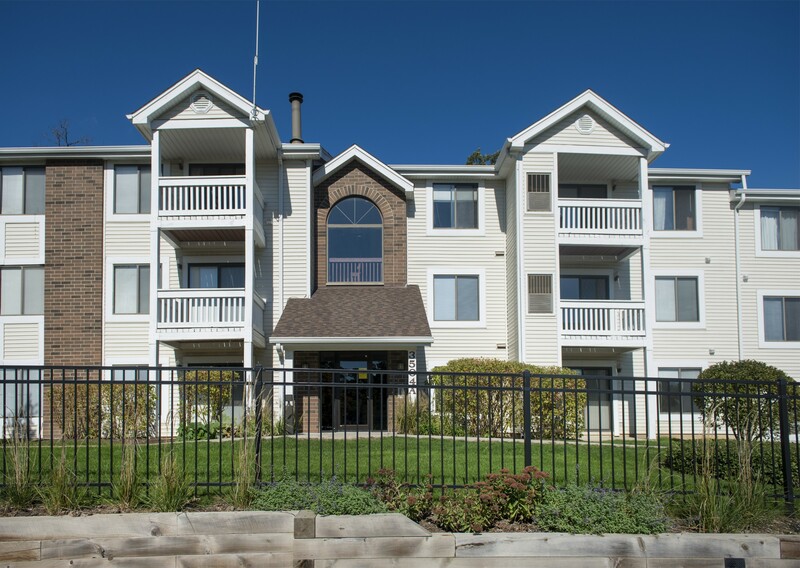 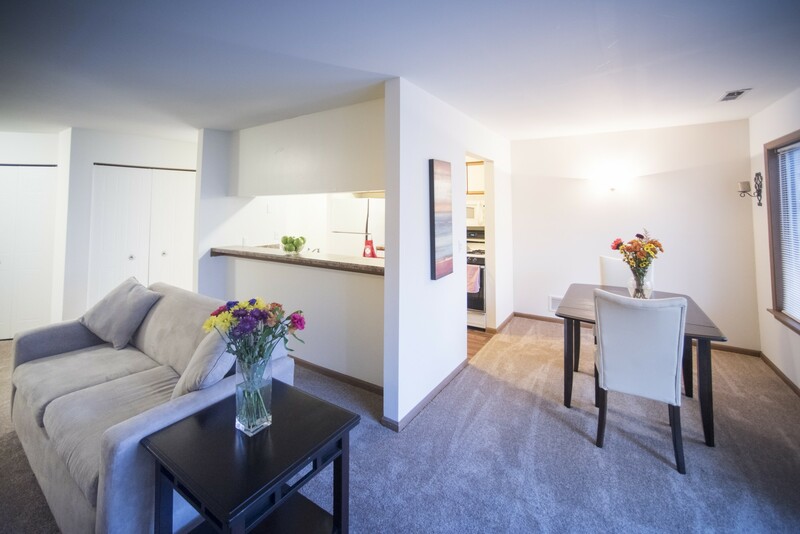 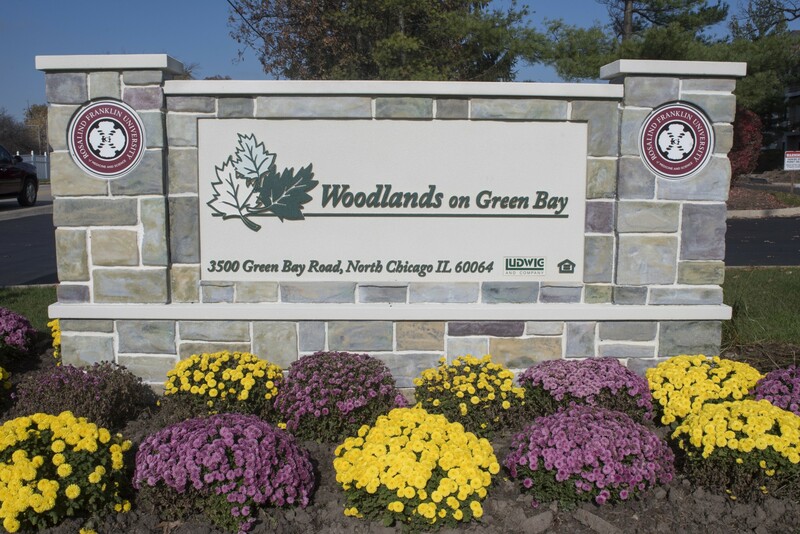 Rosalind Franklin University has partnered with The Woodlands on Green Bay Apartment Community to offer an off-campus housing option reserved exclusively for students at the University. 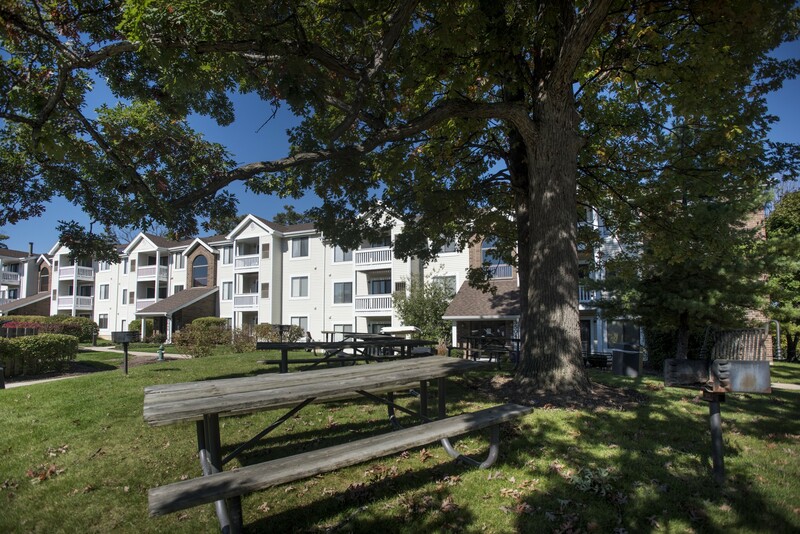 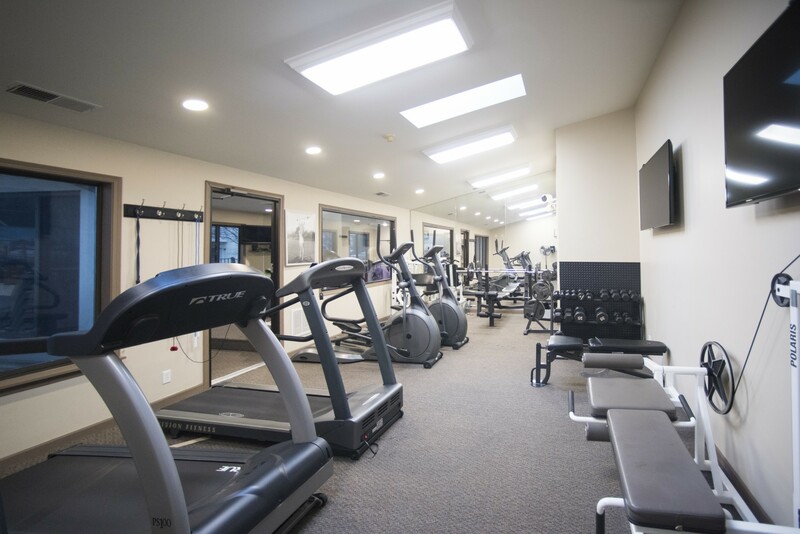 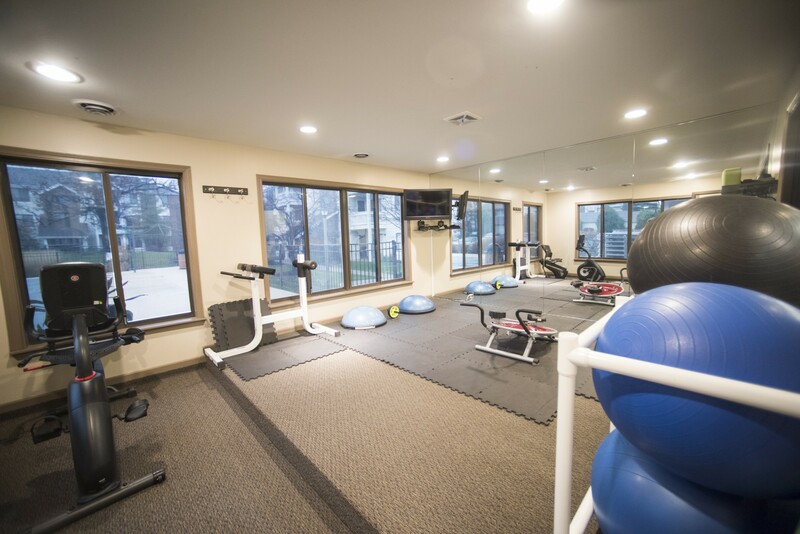 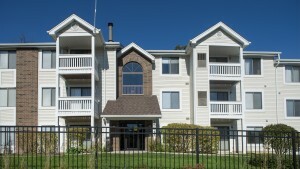 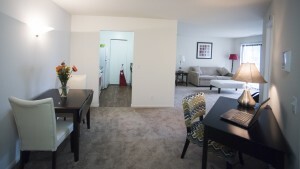 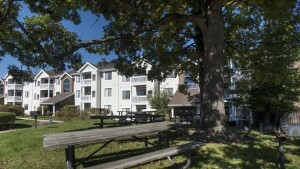 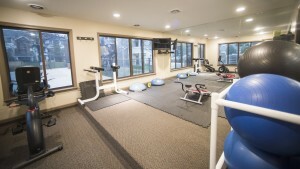 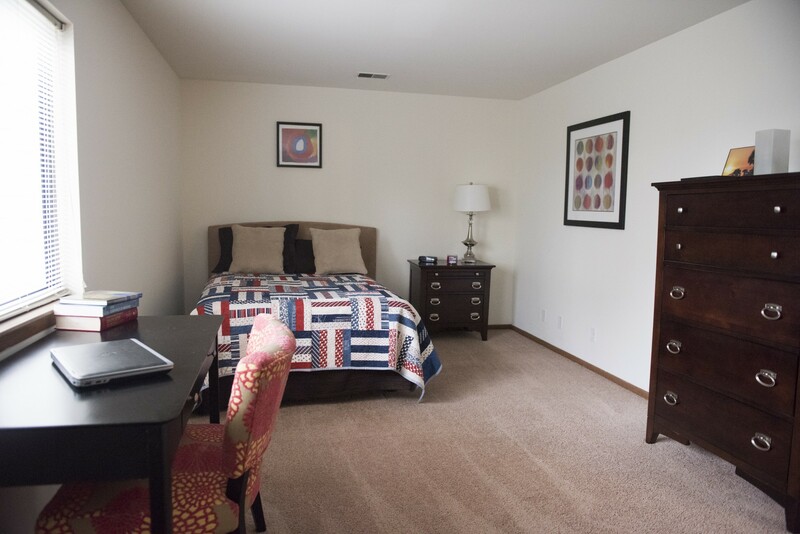 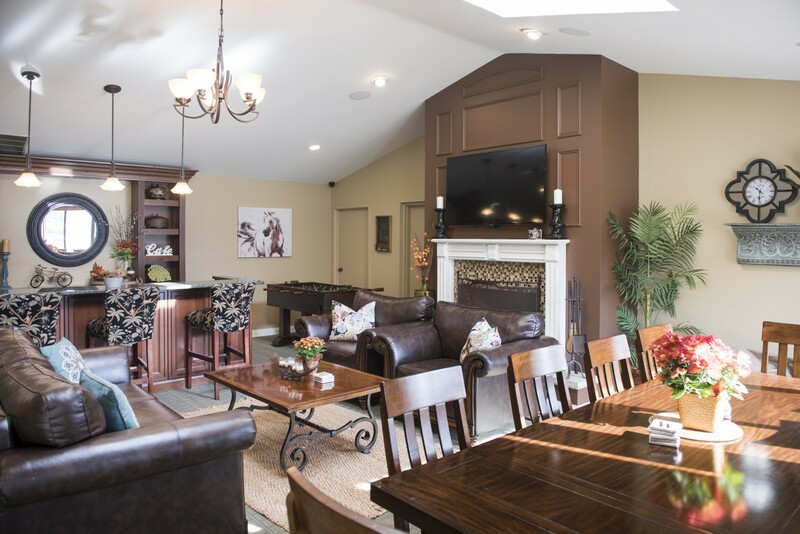 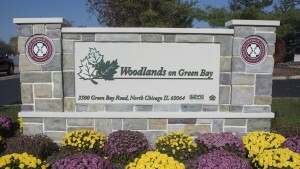 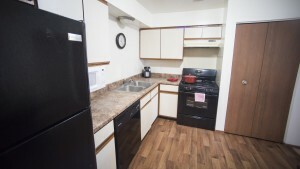 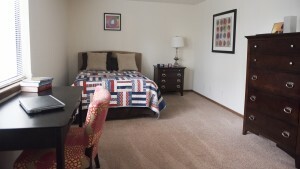 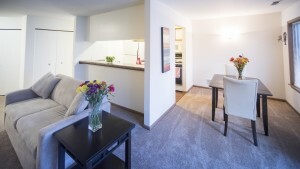 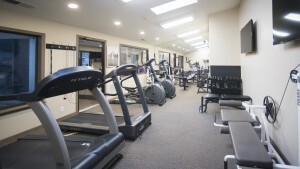 The Woodlands on Green Bay offers one and two bedroom apartments. 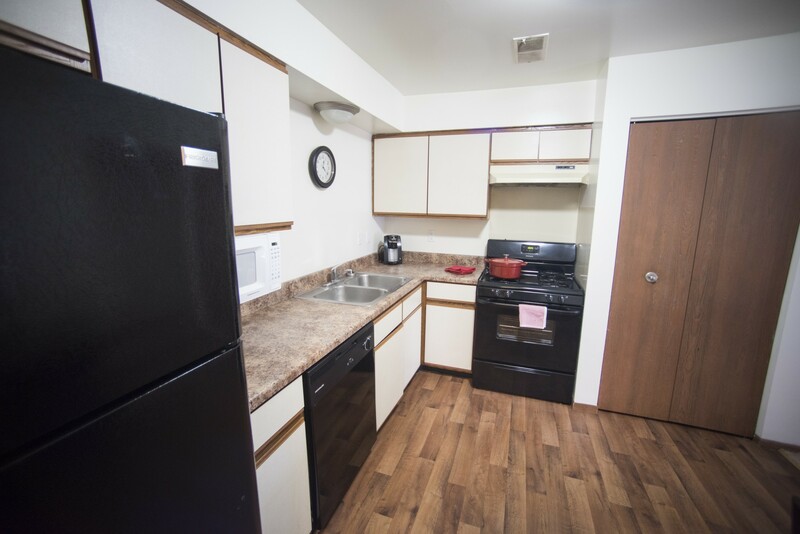 Most leases begin in May or August, and will coordinate with the academic calendar, but vacancies are filled throughout the year as well.